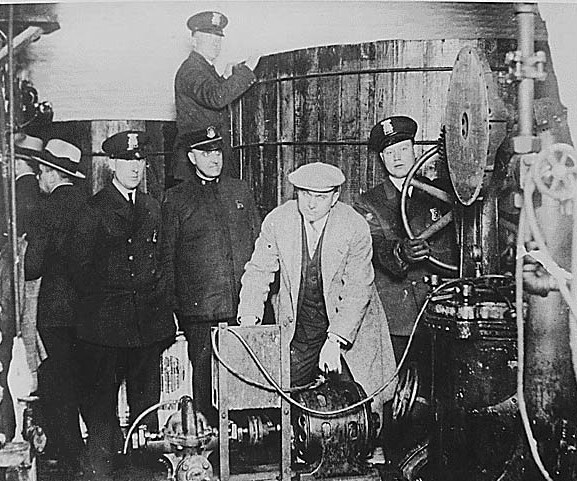 Prohibition was a period in the United States between 1920 and 1933 when the sale and consumption of alcohol were banned by the government of the day. The law was passed in a bid to try and cure the ills of society and put an end to much of the violence and corruption that was occurring in the United States. 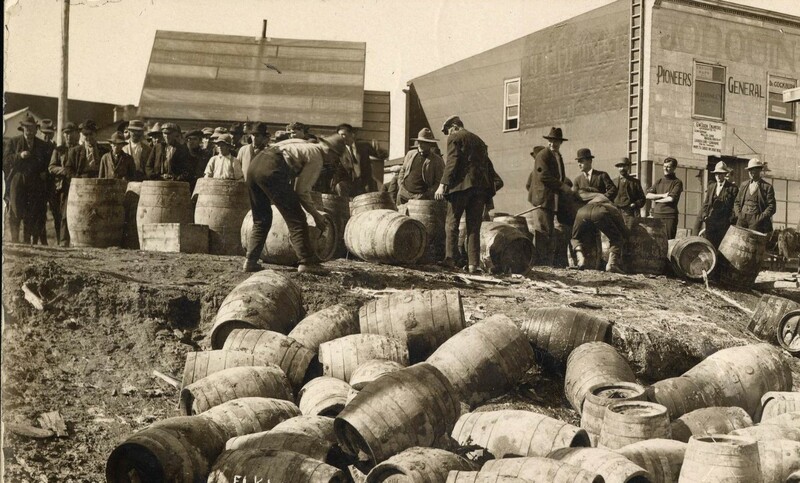 There was not a great deal of public support for prohibition and thus it became incredibly difficult to enforce with the majority of people attempting to actively subvert the rule. It was often left to local religious figures to try and implement the laws, though this was, in reality, very impractical. The production, sale, and consumption of alcohol were pushed underground and become a breeding ground of criminality. 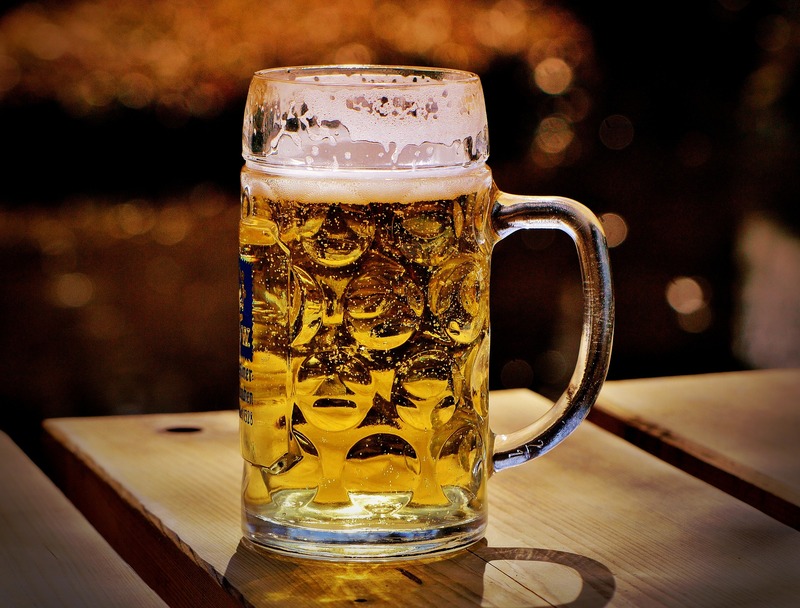 Throughout the period of prohibition, creative and inventive ways were created to secretly consume alcohol. One of the more interesting ways the invention of the wine brick. During the period which alcohol was banned large blocks of concentrated grape juice which were labeled with the instructions that customers should NOT put the brick in water and place in a dark place for 3 weeks to make wine.